In autumn the music repetoire of the North Fork Valley expands to include chamber music. The 13th season of the Western Slope Concert Series has just been announced. There will be four concerts in the series. Rebecca Arendt, soprano will present an evening of romantic art songs on Monday, October 17th. Heavenly harp music will be played by Elise Helmke, accompanied by Javier de los Santos on guitar, on Saturday, November 5th. Then, on Saturday, February 18th, you can look forward to breathtaking trios performed by Marcin Arendt (violin), Tyme and Kathryn Mientka (cello, piano). To round out the season, the Mientka duo will perform Rachmaninoff’s epic cello sonata along with other delightful pieces on My 12th. All Paonia concerts will be held at the Paradise Theater at 7:30 p.m. To purchase tickets go to www.JunctionConcerts.com. 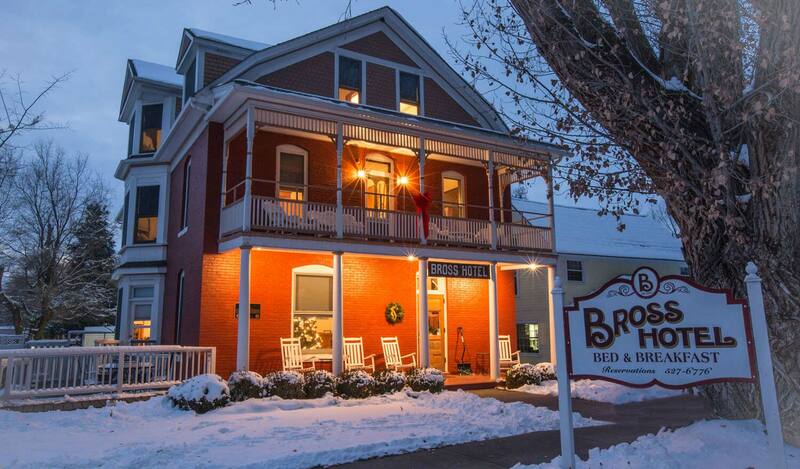 The Bross Hotel is a proud sponsor of the Western Slope Concert Series.